William, the third child of Dan and Elizabeth Huntington, was born on July 16, 1804 in Litchfield, Connecticut. He graduated from Harvard in 1824 and received his M.D. in 1835. William later attended Hickman Seminary. In the 1830s, he moved west. He married Lucy Edwards (1820- 1898) in 1839. 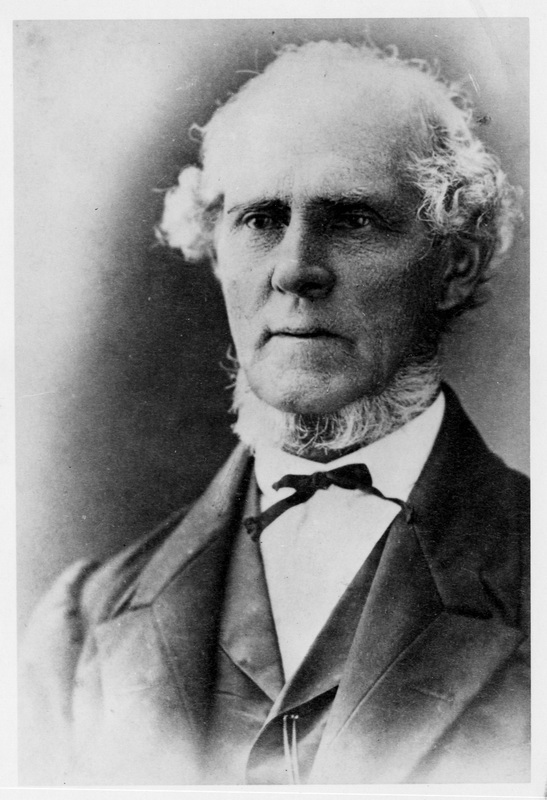 His abolitionist convictions led him to preach against slavery in the new territories of the midwest. By 1848, the family had lived in Illinois, Buffalo, and Milwaukee, Wisconsin. In the 1860s, he undertook missionary work in the west. William was a teacher and a Unitarian minister. He later became an Episcopalian. In 1873, William was ordained Episcopal Deacon by his brother, Frederic Dan Huntington. Late in life, the family moved back to the Connecticut River Valley, settling in Amherst, Massachusetts. William died there on March 7, 1885.